It’s that time of year again! The autumnal season has begun and Trevaskis Farm have started sprouting their pumpkins ready for Halloween. Open from 8am – 7pm every day and only a 35 minute drive from The Greenbank Hotel, this pumpkin patch is surely not one to be missed. Whatever the plan for your pumpkin, there’s nothing like picking your own straight off the vine in the patch. 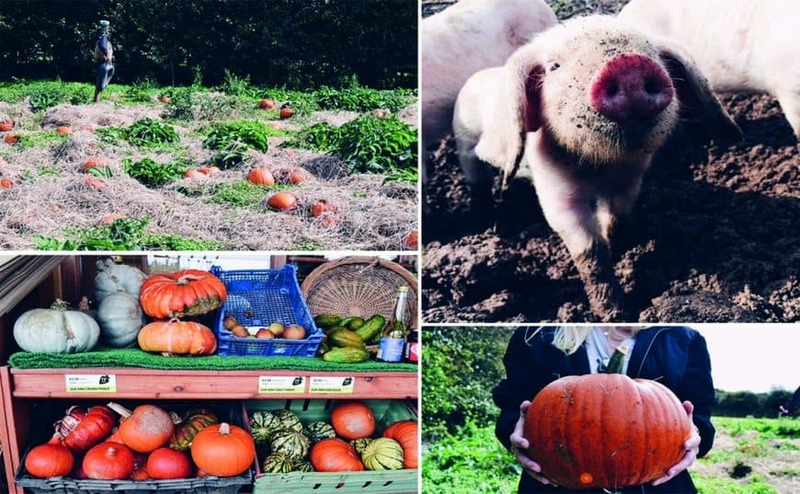 Set on 28 acres of beautiful countryside, Trevaskis Farm offers a wonderful family day out with their ‘Pick Your Own’ scheme. 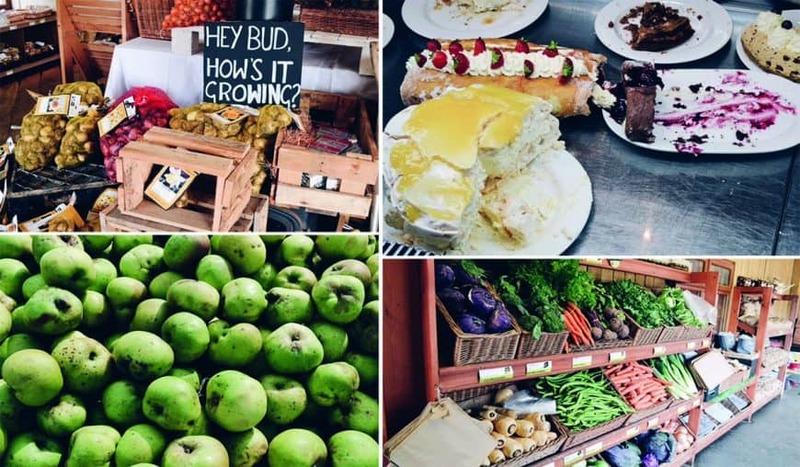 With free entry to the farm, choose from an abundance of fruit and vegetables and simply pay for what you pick. Rest assured that even if the rain sets in, it will still be an adventure – welly boots and puddles galore! Not a fan of getting wet? Try their all weather polytunnels to protect you from the coastal breeze whilst you pick in peace. 1. The most important is to ensure that your pumpkin isn’t rotten. If the stalk gives way when you pull, that’s usually never a good sign. 2. Pumpkins can be extremely heavy – children should be supervised at all times and remember to bend those knees when lifting. 3. The stalk of the pumpkin can sometimes give you a bit of a shock with their prickly thorns. However they shouldn’t harm you as they don’t embed in the skin. 4. Always make sure to pick the pumpkin you fall in love with – whether it be the biggest or the littlest in the patch. 5. Choose a deep orange coloured pumpkin. Pumpkins that aren’t orange and have turned a yellowish colour don’t last long. After you’ve picked your pumpkin, why not venture into the famous Trevaskis Farm restaurant? A real must for all food lovers, they’ve dedicated the last 30 years to producing only the freshest and heartiest meals from the farm. LOOKING FOR A CORNISH GETAWAY THIS OCTOBER? Call our team 01326 312440 for our best available rates or click here for our October offers.